Controversial media personality, Daddy Freeze, and Actress Tonto Dikeh have reacted to report that popular actress, Funke Akindele’s name has been removed from the cast list of coming superhero movie, Avengers: Infinity War. DAILYPOST reported that Akindele’s name was published on the popular movie review website, IMDB, where it revealed she would act alongside international movie stars, Robert Downey Jr and Chris Hemsworth, in Marvel Studios’ Avengers: Infinity Wars. 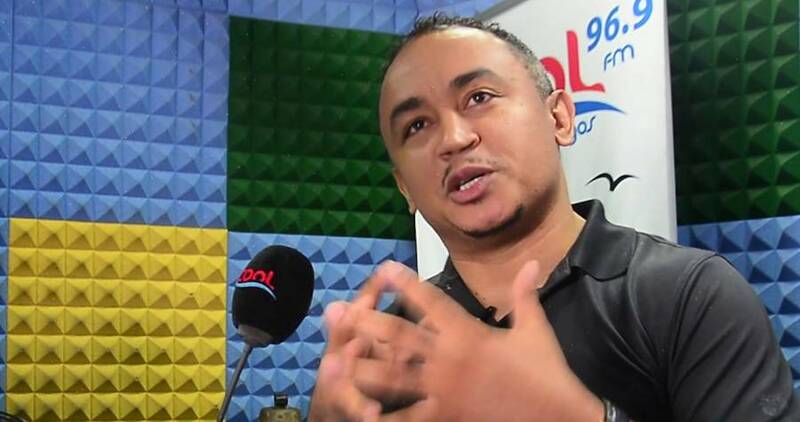 Reacting to the news,Freeze and Tonto Dikeh expressed disappointments that Funke’s name was removed. They prayed that the incident paves way for her in the international scene. Freeze wrote, ”Apparently, Funke Akindele was not billed to be a part of the latest #Avengers Infinity. The latest gist is that her pic was put there by a hacker.